There may be one thing more odd than coming home to find a stranger sleeping in your bed. 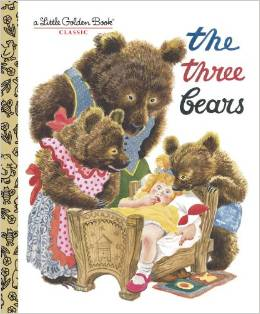 Think Goldilocks and The Three Bears. That would be waking up to find someone in bed with you that wasn't there when you fell asleep. 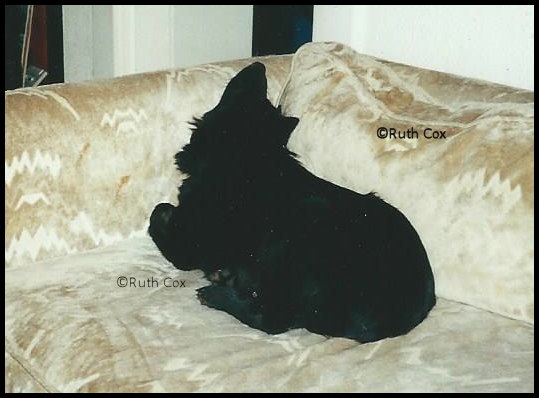 As a puppy, Tidbit would often be found tucked into her corner of the sofa, sound asleep. One day I walked into the living room to find Reunion the cat curled up right next to Tidbit stretched out in her sleep. Of course I had to capture the dog and cat sleeping together in a photo. A few moments later, Tidbit rolled over and I'm guessing she realized she wasn't alone. Thankfully, I still had camera in hand and was able to snap another picture or two of her slowly waking up and her realization that the cat was sleeping alongside her. Needless to say ... Nap time was over! But of course, I couldn't help but chuckle as it certainly gave new meaning to the storybook tale of The Three Bears with Goldilocks saying to Mama and Papa Bear, "Somebody's been sleeping in my bed and she's still there!" 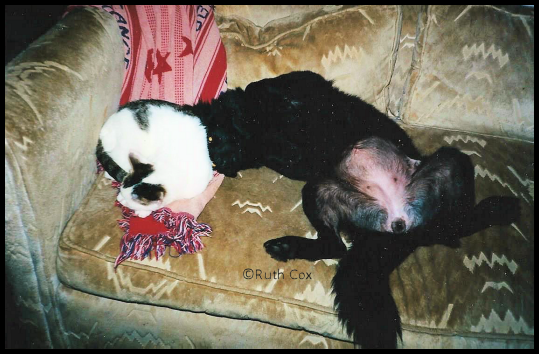 My dog Tidbit and my cat Reunion got along just fine together, once Tidbit's sharp puppy teeth went away and she stopped accidentally drawing blood while playing with the cat as she did one of her chew toys! Reunion wasn't the least bit intimidated by the dog. In fact, it was entertaining at times to catch her taunting Tidbit. 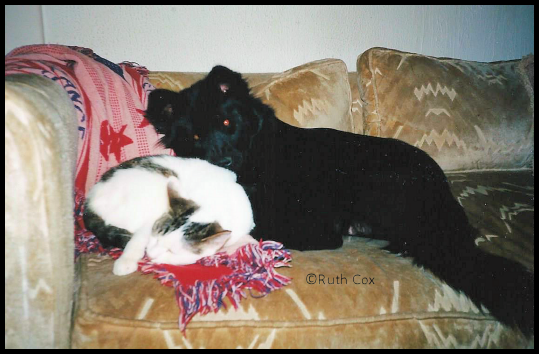 More than a few times I caught her perched atop the back of the couch swatting friskily at the sleeping dog! 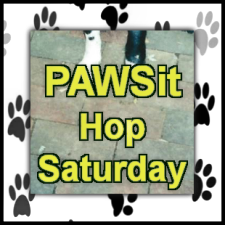 This is an invitation for you to join me each week for PAWSit Hop Saturday, created especially for bloggers who are also dog lovers. 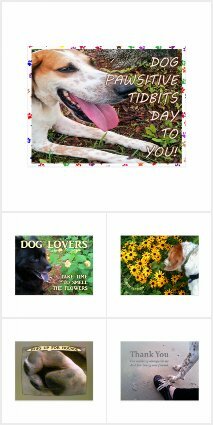 Write your own dog story and link it up with us!